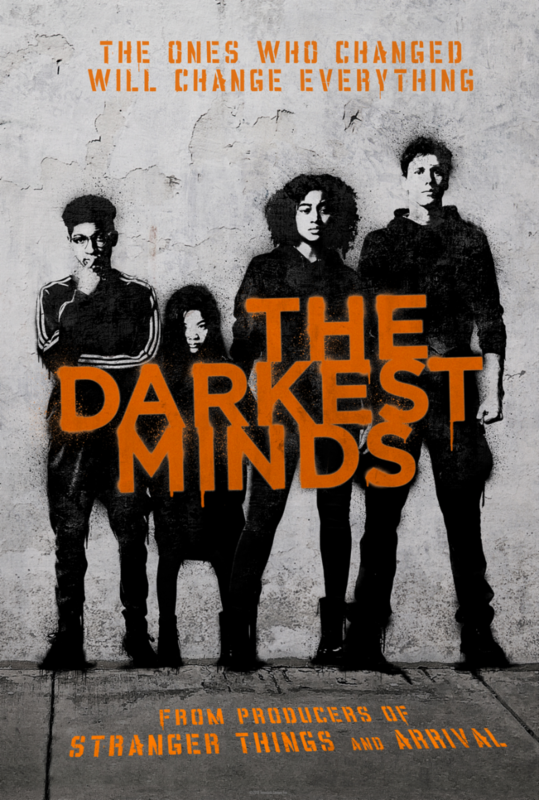 Film-Arcade.net: First Trailer for the Upcoming Teen Sci-Fi Film "The Darkest Minds"
First Trailer for the Upcoming Teen Sci-Fi Film "The Darkest Minds"
20th Century Fox recently released the first trailer for their upcoming film "The Darkest Minds". The film stars Amandla Stenberg, Mandy Moore, Bradley Whitford, Harris Dickinson, Patrick Gibson, Skylan Brooks, Miya Cech, and Gwendoline Christie. 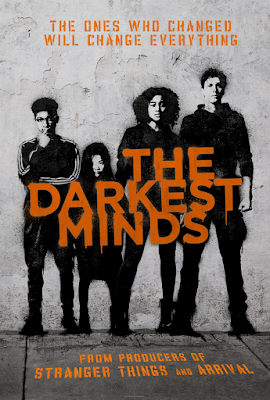 "The Darkest Minds" hits theaters on August 3rd.